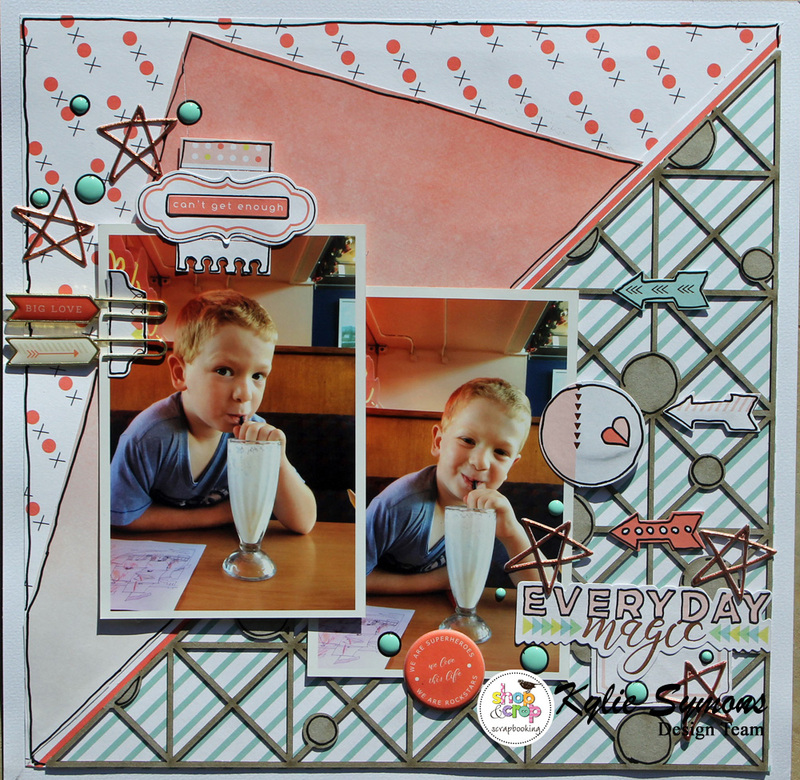 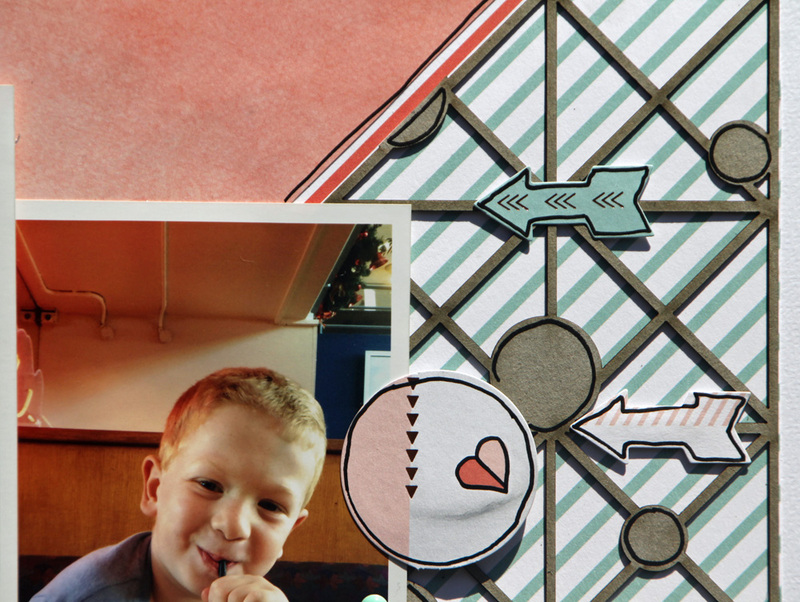 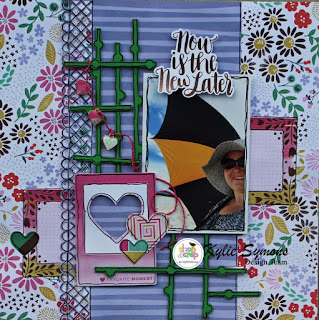 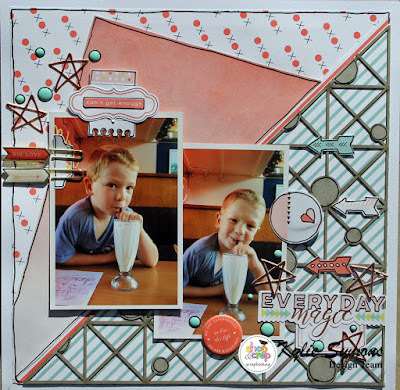 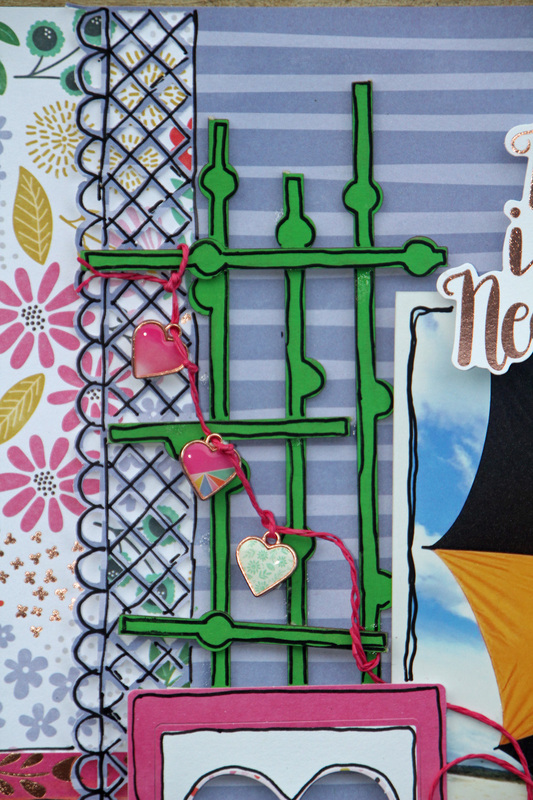 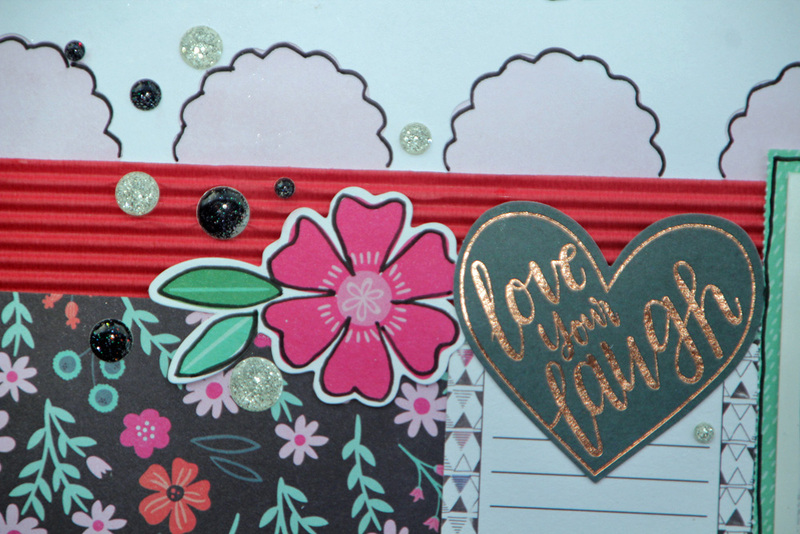 Today I would like to share with you a lovely collection of layouts using the beautiful Pink Paislee Oh My Heart Collection. 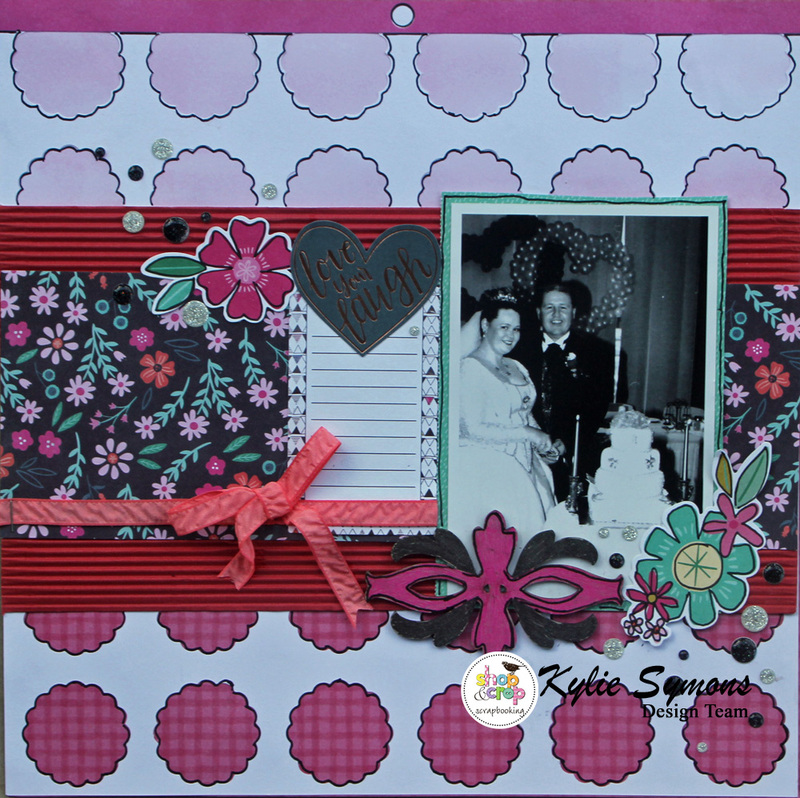 A very girly collection of papers - yes very PINK!! 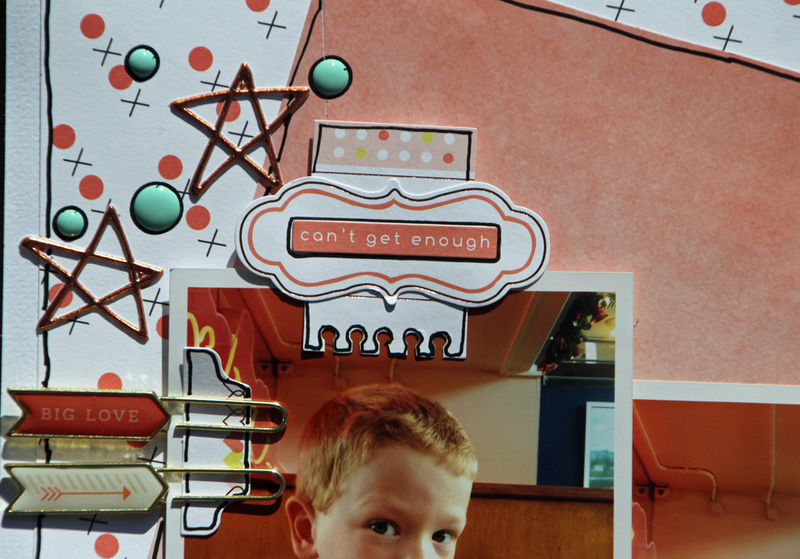 So lucky I had a friends photos to scrap. 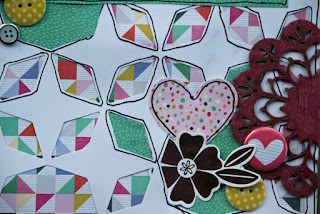 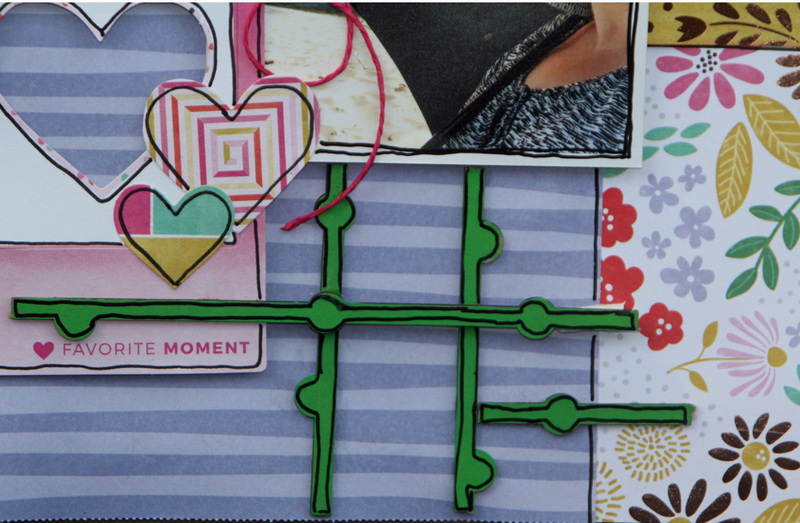 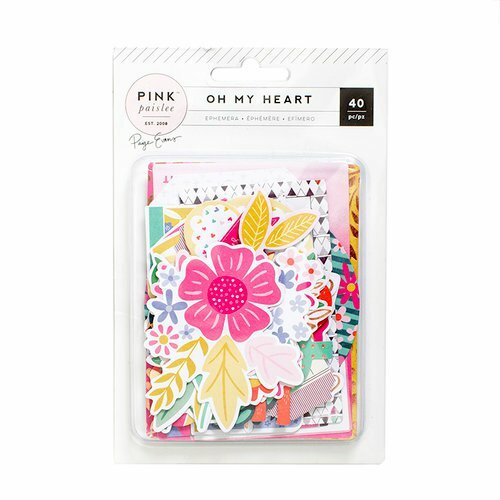 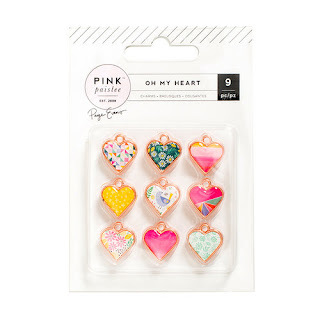 Oh My Heart has a large variety of patterned papers in shades of hot pink, jade, and blue-grey. From polka-dots to hearts and painterly tie-dye ombres to florals, Pink Paislee has given us a collection that's perfectly pretty and that celebrates all of us. 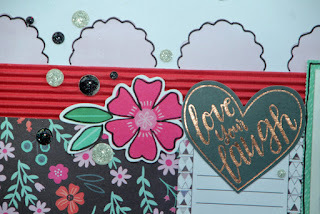 I have used the Pink Paislee - Oh My Heart Collection - 12 x 12 Paper Pad - Foil and Die Cut. 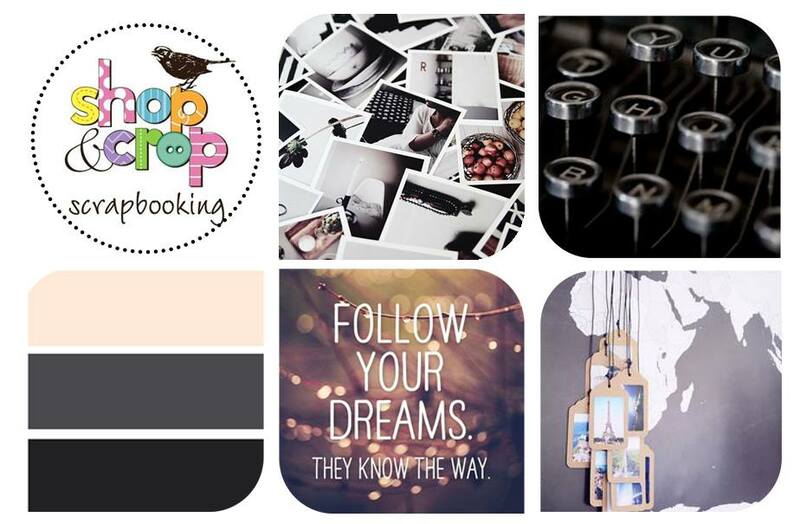 Its very versatile. 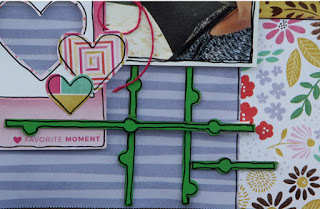 Everything is in the pad for creating your layouts. 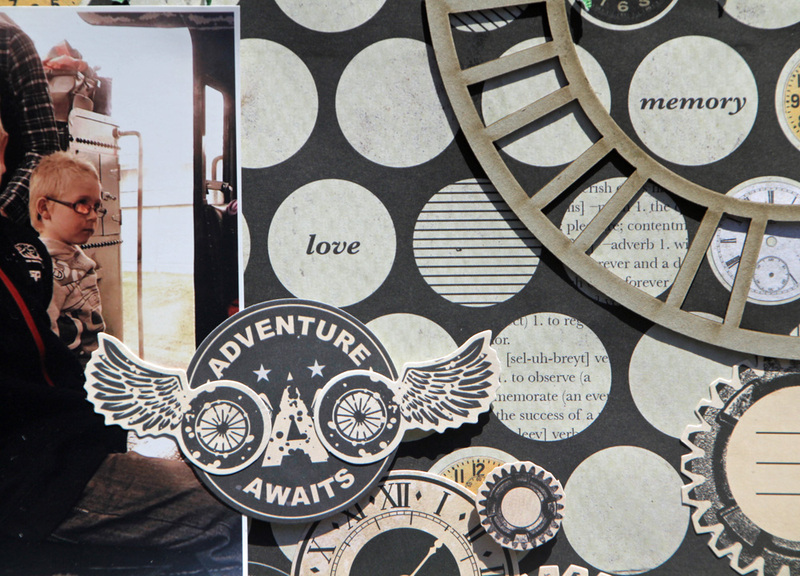 The Metal and Resin Charms plus Ephemera with Foil Accents adds the final touches to create that perfect and special layout. 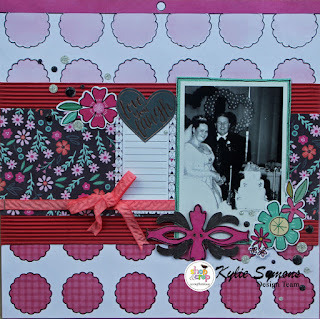 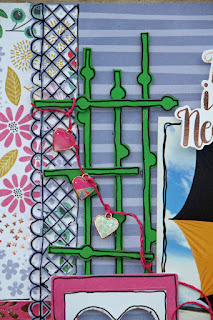 For this layout I used one of the die cuts in the 12x12 pad for my background. 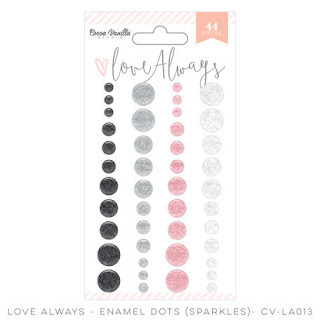 I have used some Cocoa Vanilla Enamel Dot Sparkles on my layout because I used a friends wedding photo I wanted to make it special with these dots. 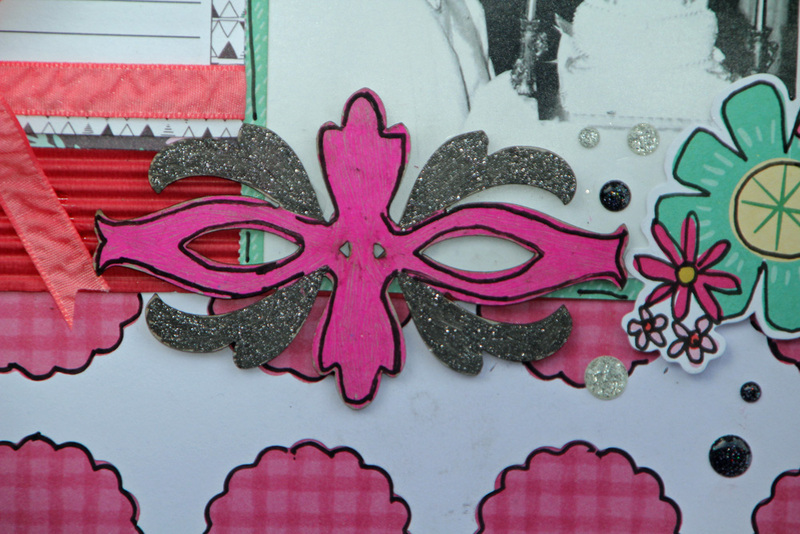 Again I have added some A2ZScrplet Chipboard. 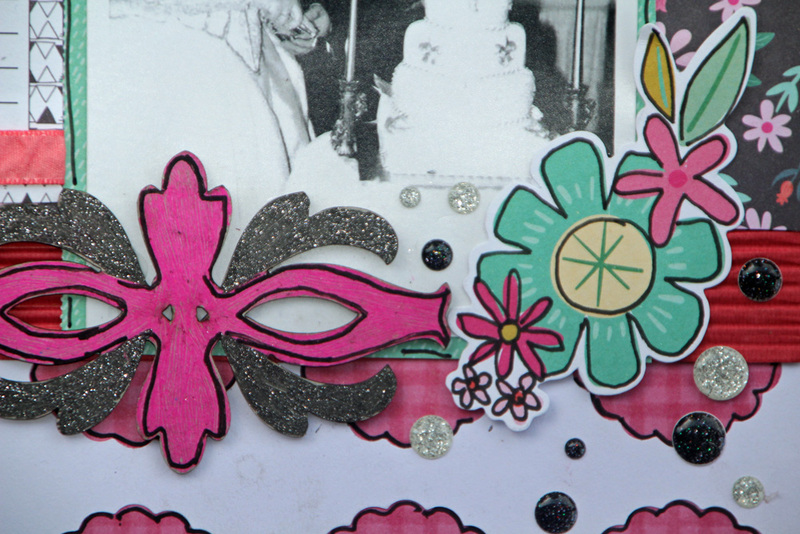 Here is some close ups of the Ephemera clusters. I am so lucky to receive Shop and Crops Monthly Crop Kit which I subscribe too. 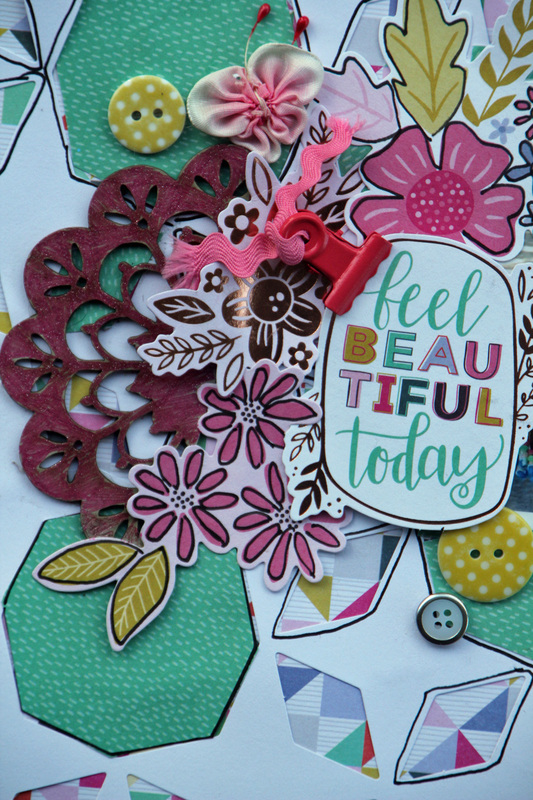 Love these kits which come monthly with a new range of papers and embellishments plus instructions to create 2 layouts. 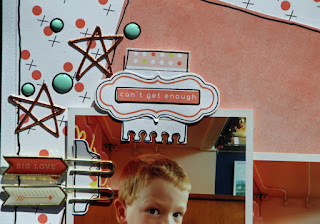 And you have lots of left overs for more creating!!! I created this layout with may's kit and there is a "one off" kit in the shop still up for grabs. 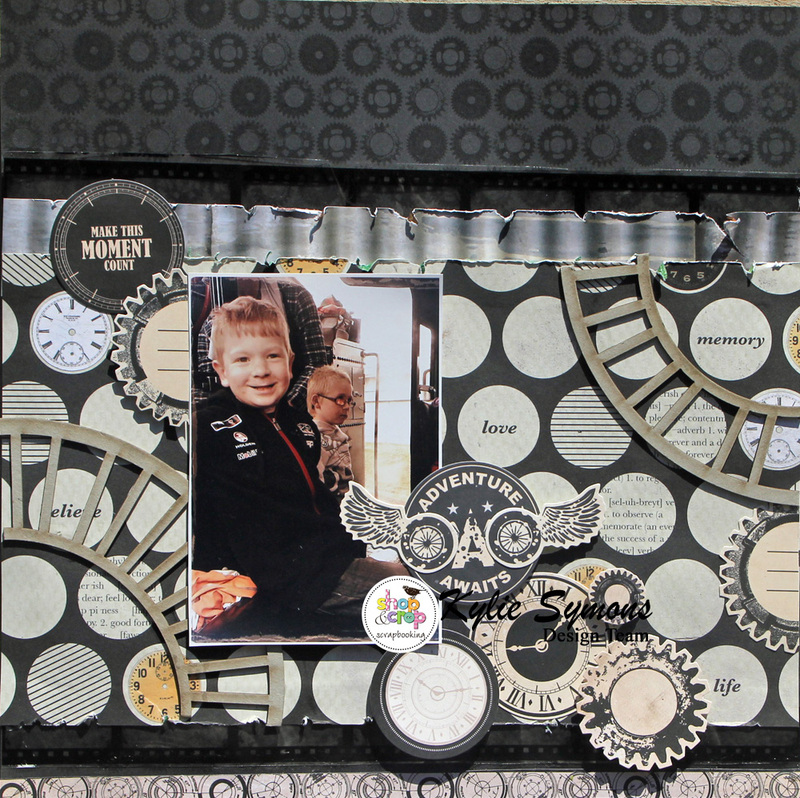 I have used some A2ZScraplet chipboard as an extra on my layout. 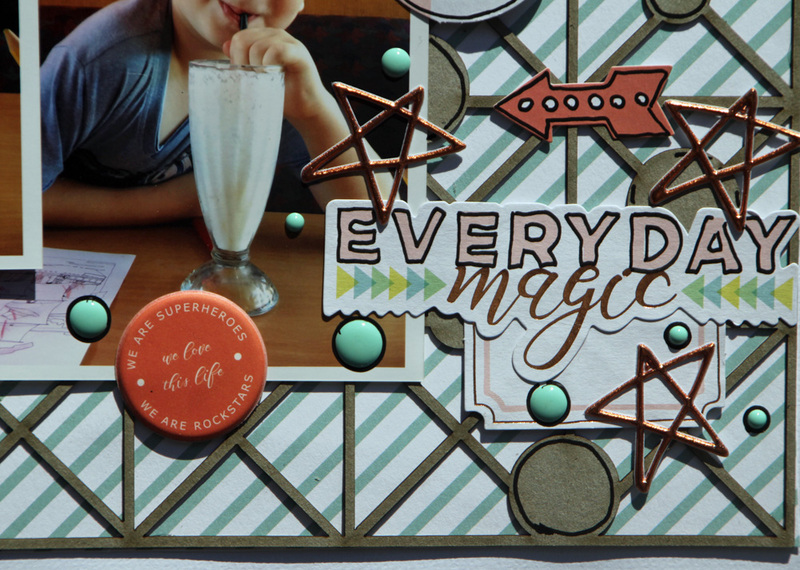 Have you checked out this months inspirational challenge?? 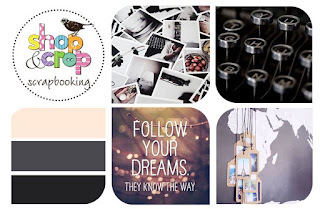 I took my inspiration from the travel tags, colours and typewriter letters. 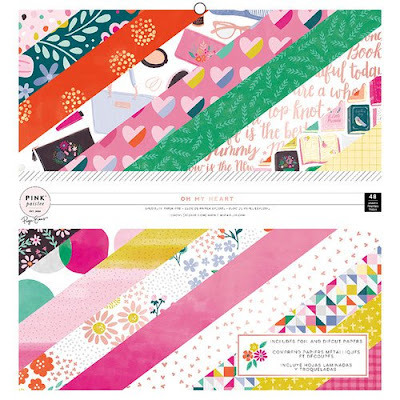 Wow these all look wonderful! You've been very busy, great work.